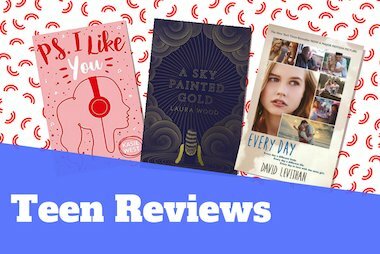 It’s been a whole year since we’ve had the Teen Reviews page up on the Scholastic website and the sign-up so far has been incredible. 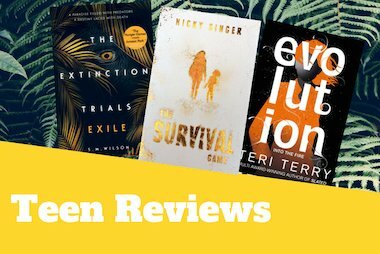 Thank you to all the avid readers out there who have already had their say and helped us to recommend such awesome books. 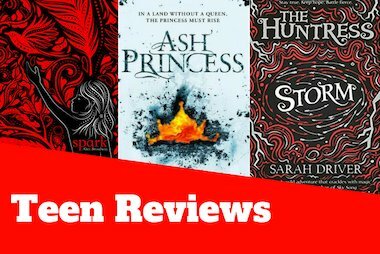 In this blog post, we’re starting off with reviews by Millie and Eva, who are sharing their thoughts on some mysterious and intriguing debut novels. Annabelle lives an average life that is mildly affected by the war raging between the English and the Germans. Then a bully named Betty is sent to live with her grandparents. Scared and manipulated by Betty, Annabelle drags on with her life. Then Betty disappears and it all seems like bliss to Annabelle, until family friend Toby falls into the firing line as the one who took Betty. Fighting to find Betty and clear Toby’s name, Annabelle finds her life stood on end. Is Toby innocent? This book covers many different themes. It shows the marks of war on small communities and shows the pain of bullying. It is an easy book to sympathise with but adds a different side to the issues of bullying. The plot is constantly changing which allows you to never get bored. It is a good book to read if you enjoy mysteries that are constantly keeping you on your toes. It allows the reader to think rather than give the plot straight away. The book is a constant reminder of what goes around comes around and that you are never too far away from danger. I would recommend this to anyone who likes to continually guess but never truly figure out the plot and people who love action and mystery. If you are a fan of Harper Lee, what are you waiting for? 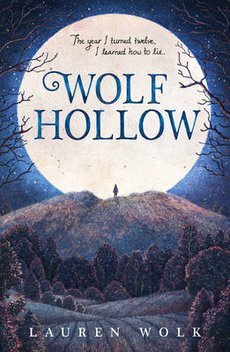 Find out more about Wolf Hollow here. Matthew is 12, and living with OCD. He stays in his room, and looks out of his window at his neighbours. Until one day, toddler Teddy goes missing. And Matthew was the last to see him. Matthew is desperate to know what happened to Teddy – but he’ll have to face his fears to find out. This is a sad yet inspiring story, full of believable characters and mysteries from start to finish. The story keeps you rooting for Matthew and wanting to see how the mystery is solved. It was really interesting to see how Matthew views the world and how others see him, which made me want to understand him even more. This book will make you laugh, and definitely cry. Perfect for fans of The Curious Incident of the Dog in the Night-Time, Wonder and Smart. 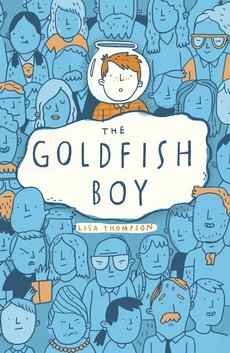 Find out more about The Goldfish Boy here.